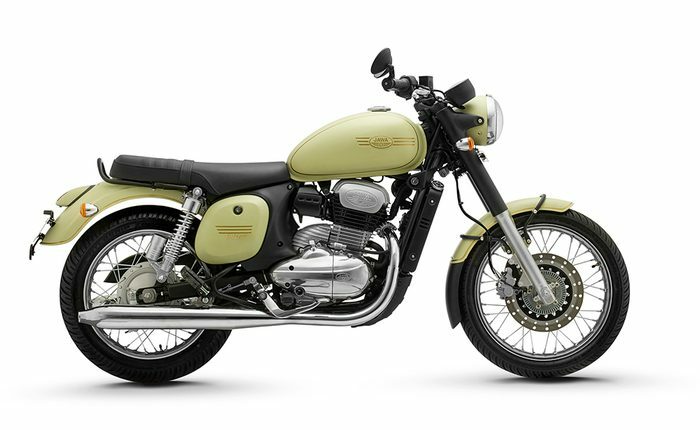 Check Jawa Motorcycles Loan, EMI, Offers, Features, Specifications, Colors, Price, Calculator, Financial Schemes, Repayment, Documentation, Rate of Interest, Eligibility, Models, contact number. Financial Schemes – Choose best financial institutions like HDFC Bank, Tata Capital, ICICI Bank, IDFC Bank, L&T Finance Ltd., Hinduja Leyland Finance and Mahindra Finance. About Jawa Bike – Motorcycle price starts @ Rs. 1.55 lac, bike has two models Jawa & Jawa forty two, 293 cc petrol engine, available colors are Jawa Maroon, Jawa Grey, Jawa Black. Maximum repayment up to 5 years. Eligible Borrowers – Salaried & self-employed individuals. My Salary Is 13000 How Much Loan Can I Get ?